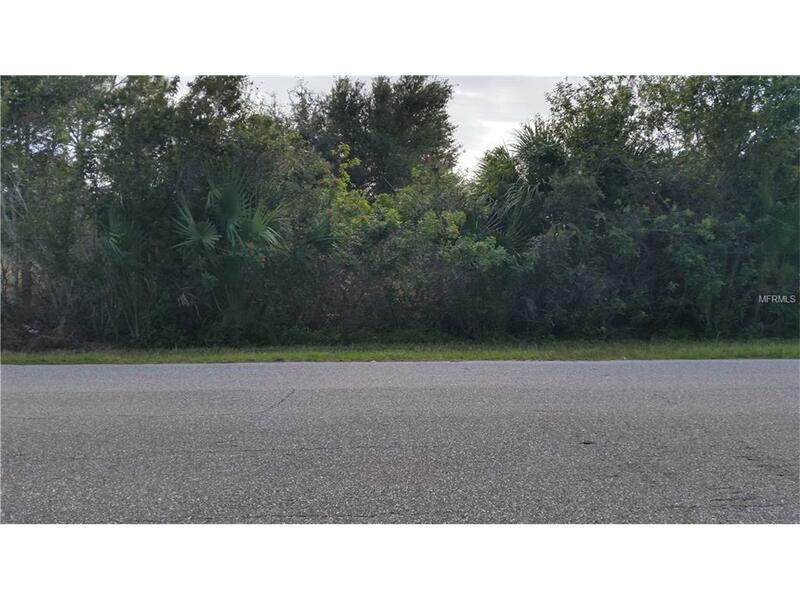 This is a perfect powerboat waterfront building lot to site your future home. Level, and a regular shape for proper home placement and the most efficient use of every square foot. This lot will need to be scraped before building and fill may be required per permit requirements. Public utilities and what a location! Convenient to Boca Grande, Englewood and Port Charlotte. 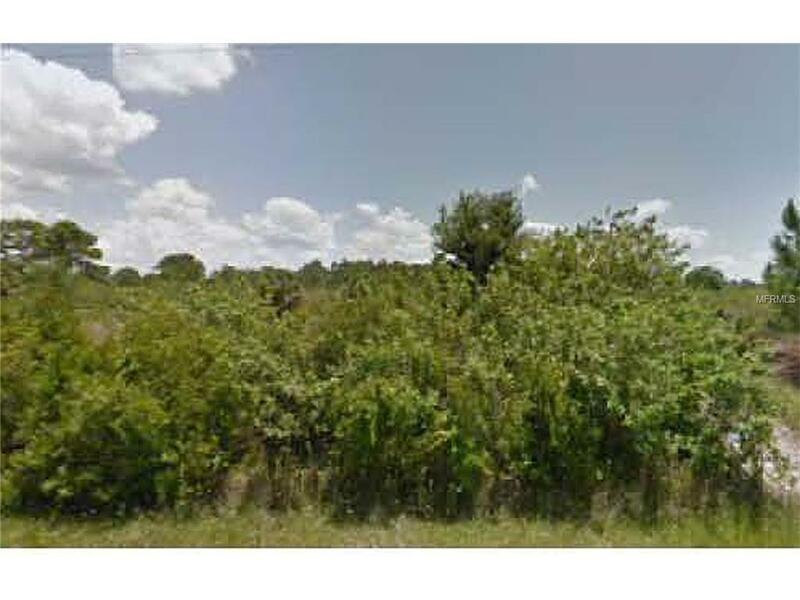 This lot is also available with our designated builder, Harbor Home Builders in MLS#A4139428. We save you all the time, headaches and expense with a complete home package. It is your choice!